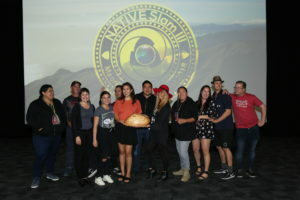 The NATIVE Slam is a 72-hour international Indigenous collaboration film challenge. This is a vivid opportunity for experienced film storytellers to combine their creative talents and make a short film. The results of their work feature in this screening. Previous NATIVE Slam films have screened at film festivals around the world.